Anna Vasilievna Bigus, 88, spent a decade in the Gulag at Norilsk. 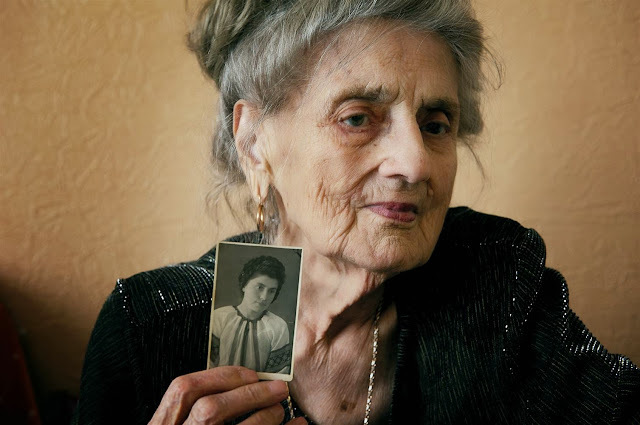 She had survived the German invasion in her village, located in the western part of Ukraine. She was sent to Norilsk at age 19 after the Soviets considered her to be a collaborator to the German army. During her imprisonment she worked on the construction of buildings along Lenin Avenue, the main street of the city. She remained in the city after her release at age 29, having lost everything in Ukraine and having nowhere else to go. “The only joy we could have in Gulag was singing. We sang a lot. And this gave us the force to survive,” Vasilievna said. She died on Oct. 30, 2012. Interest in the city began when geologists discovered rich deposits of nickel, copper and cobalt in the area in the beginning of the 20th century. In 1936, Russia built a mining and metallurgical complex in the area using Gulag prisoners. The forced labor workers constructed the city, mines, and factories over a period of 20 years. Norilsk is now home to over 170,000 people, making it one of the largest arctic cities. Architects attempted to protect residents from violent winds by grouping buildings together, forming enclosed courtyards. Narrow passageways between buildings allowed for easy access. 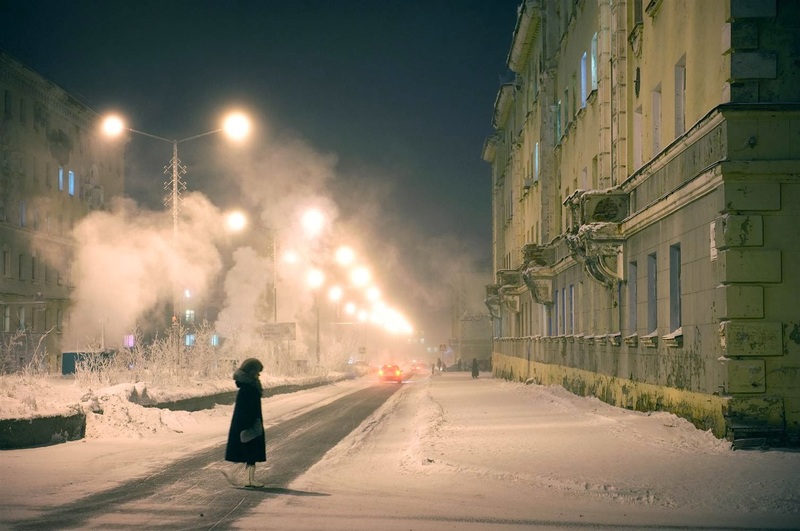 One of the coldest cities in the world, Norilsk has an average yearly temperature of 15 degrees Fahrenheit, with winter spanning 280 days of the year and reaching lows of -58 degrees. Temperatures feel even colder with wind chill, and heat is required for approximately 10 months out of the year. 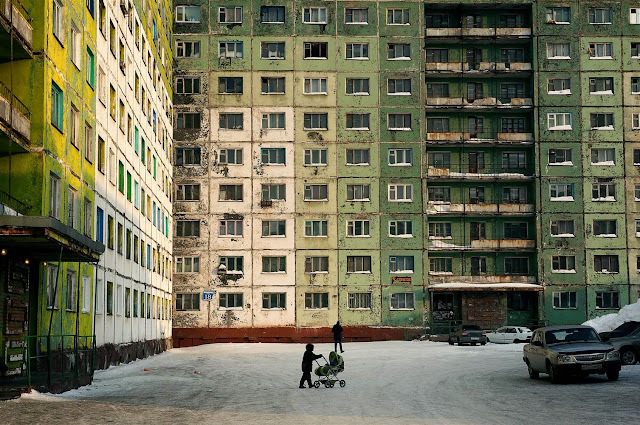 One of the few cities located above the polar circle, the Siberian city of Norilsk is isolated from the rest of Russia, accessible only by air. Waterways connecting the city to the rest of the world can only be used during the summer months. 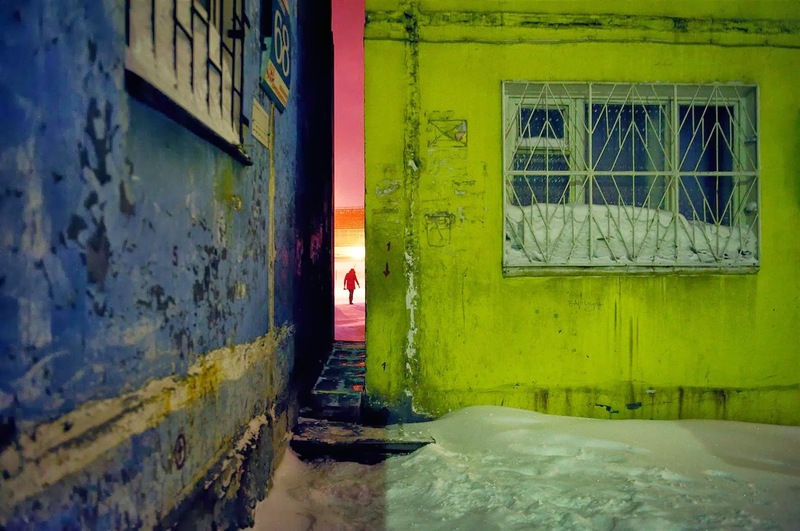 The allure of making money in Norilsk’s harsh climate disappeared after Perestroika and the disintegration of the USSR. The 1990s then brought a period of economic upheaval, resulting in abandoned businesses and inflation. The city now faces increasing numbers of decrepit buildings. The city’s factories and mines operate 24 hours a day, seven days a week. 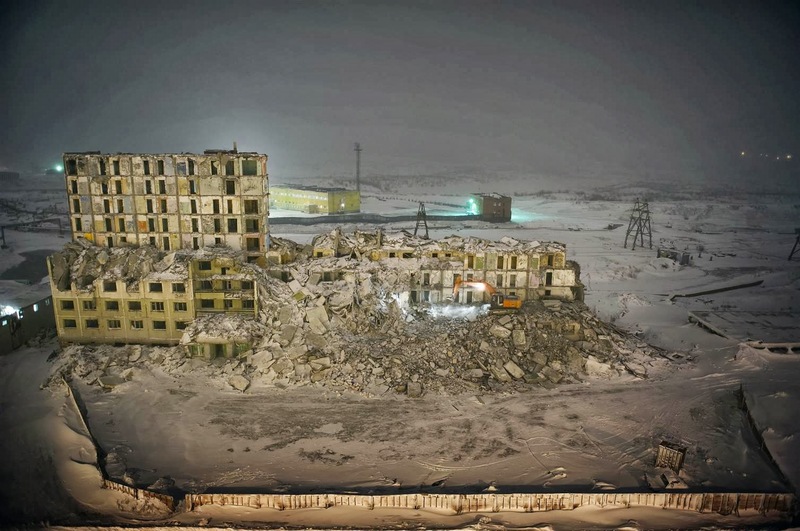 Norilsk is one of the 10 most polluted cities in the world, according to the Blacksmith Institute. Noxious gases permeate the air, including over 2 million tons of sulfur dioxide released annually. Little vegetation remains in a 20-mile radius around the city; soil samples reveal high levels of copper and nickel. 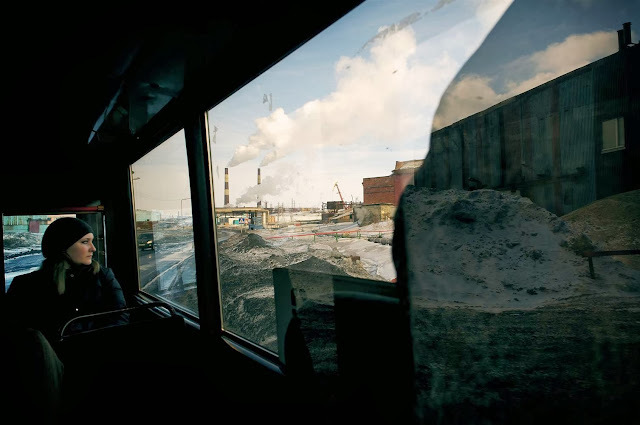 There are signs that Norilsk is making efforts to combat its high pollution by replacing old equipment with new more environmentally friendly technology. Today, the city exists because of the mining and the metallurgical complex. 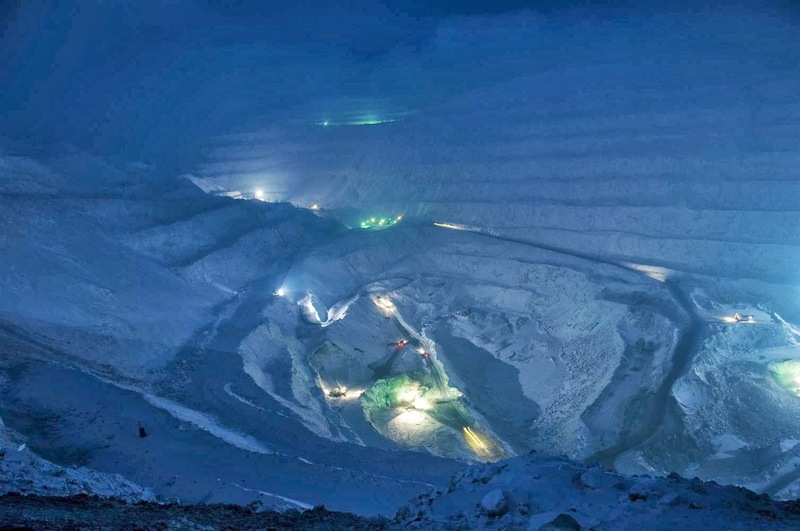 Minerals are extracted in six underground mines, providing employment for over half of Norilsk’s population. 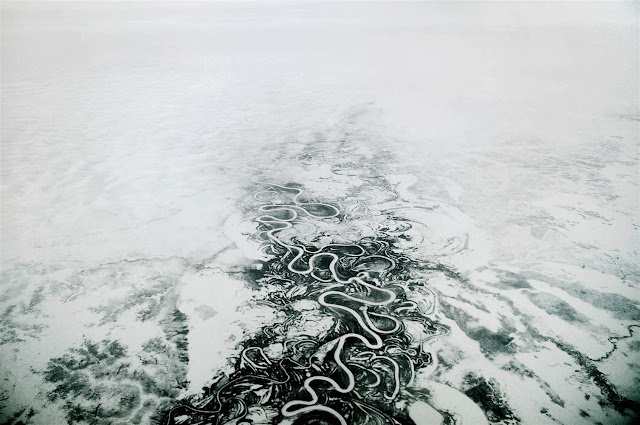 Even commuting becomes dangerous when it means crossing 15 miles of tundra in a snowstorm. Public buses travel in convoys of 15-20 vehicles, so that if a bus breaks down, passengers can be immediately evacuated onto another bus.